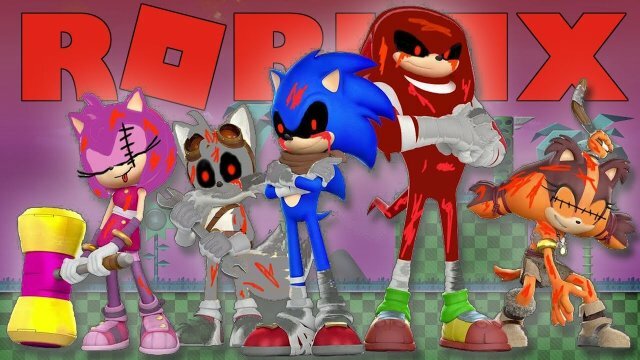 In this episode of roblox we go on the look for all the sonic.exe characters but can we find them all!?!?!? THIS IS A KID FRIENDLY AND FAMILY FRIENDLY GAME WITH NO SWEARING!!! Super gaming family also known as SGF is a family friendly channel for all ages with no swearing in our videos, we have 4 members of this family channel, Daddy known as MR LT, Mommy known as Crazy Daisy, our son who is Mini Me and our little girl who is the little princess Lil Miss Crazy, we do family vlogs, family challenges and play loads of awesome video games together, so come check our family channel out and have fun with us. Thanks for all the support and nice comments.